Action hero Jack Reacher is to get a reboot for the small screen with a new actor in the lead role after creator Lee Child admitted Tom Cruise, who played him in two films, is too short. In Child's books, Reacher is described as 6ft 5in tall with hands the size of dinner plates. Cruise is 5ft 7in. "Cruise, for all his talent, didn't have that physicality," Child told BBC Radio Manchester's Mike Sweeney. The author said a deal was signed last week to make a new streaming show. Readers had complained about Cruise's suitability to play the imposing former major in the US military police since his casting was announced in 2011. "I really enjoyed working with Cruise. He's a really, really nice guy. We had a lot of fun," Child told the station. "But ultimately the readers are right. The size of Reacher is really, really important and it's a big component of who he is. "The idea is that when Reacher walks into a room, you're all a little nervous just for that first minute. And Cruise, for all his talent, didn't have that physicality. "So what I've decided to do is - there won't be any more movies with Tom Cruise. Instead we're going to take it to Netflix or something like that. Long form streaming television, with a completely new actor. "And I want all those readers who were upset about Tom Cruise to help me out - participate in choosing the right actor for the TV series. We're rebooting and starting over and we're going to try and find the perfect guy." The first Jack Reacher film, directed and adapted by Christopher McQuarrie, debuted in 2012. Cruise got mostly positive reviews and it made $218m (£167m) at box offices around the world. 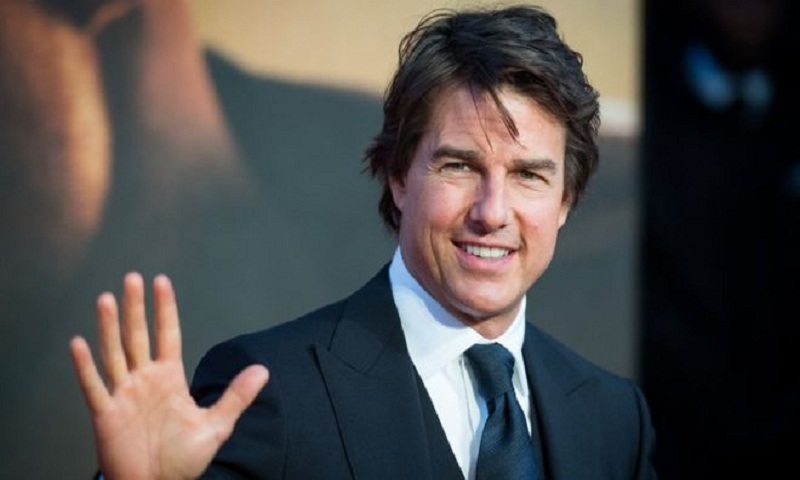 But the decision to abandon the film franchise and move to the small screen could have as much to do with the reception for the 2016 sequel as Cruise's stature. Jack Reacher: Never Go Back grossed $162m (£124m) and received mixed reviews.